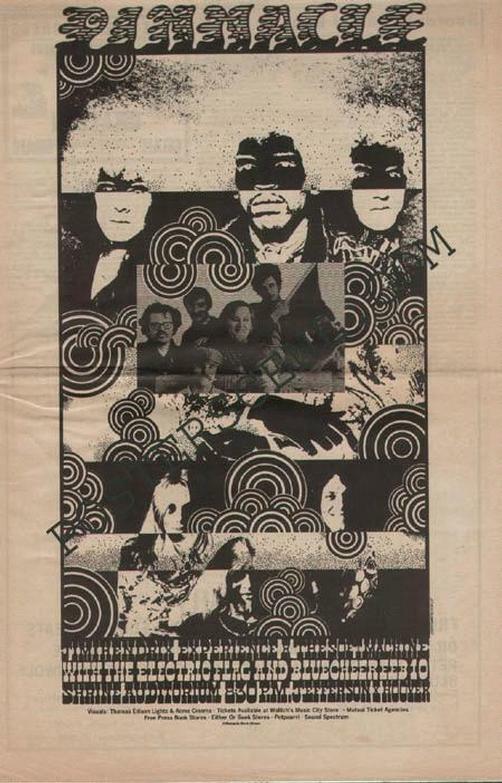 Original full page newspaper concert ad for the Jimi Hendrix Experience. 11 x18 inches. Original newspaper ad, not a photocopy or reproduction. Art by John Van Hamersveld.